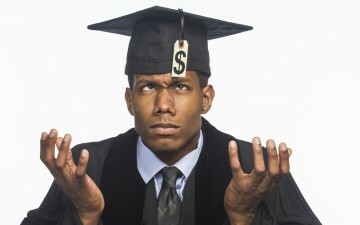 At What Age Should I Begin Teaching Financial Literacy To My Children? Yesterday morning I had my interview with Louis Enrique Negron, President of the Atlanta Market Region for Operation Hope http://www.operationhope.org/atlanta/. During our talk, we covered so many awesome points of advice for parents, but a couple of my favorite were centered around teaching financial literacy at an early age. From our talk, it became clear that as early as children are able to ask you to buy them things from the store, they can begin receiving lessons on financial literacy. But there were two highlighted points I’d like us to discuss. The Power of Demonstration is Priceless. One of the beautiful aspects about Operation Hope, is that they provide free services that educate children on financial literacy, while simultaneously providing financial literacy services to the parents of those children. Why is this relevant? 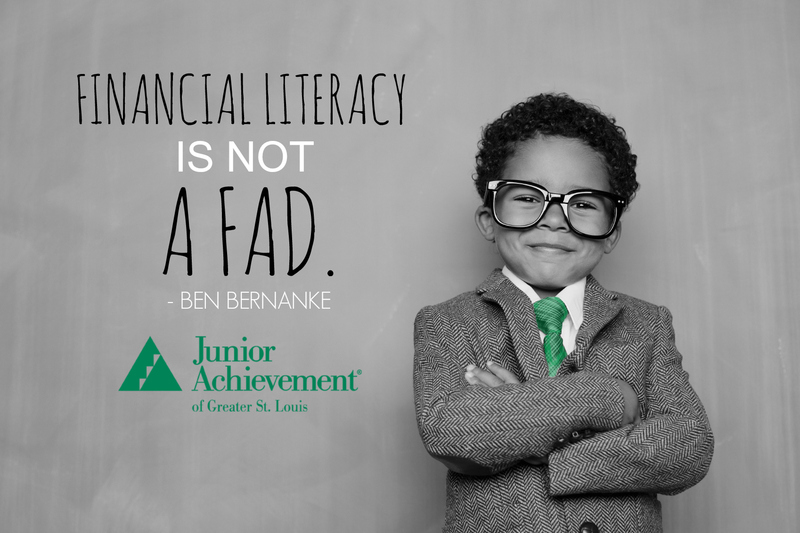 Because so many of us parents, don’t know the first thing about financial literacy. All we know is whether or not we have the money to buy a particular good or service. But the fundamentals of money management and concepts, we simply have no clue about. Why? Because learning them wasn’t a part of our educational curriculum in grade school, nor was it a part of our dinner table conversations. Since many of us have realized in our adulthood that children do what they see their parents do, not what they say do, we should further realize that a big part of teaching our children economic responsibility and accountability must come from them seeing us prioritize it for ourselves. More on that later. Demonstration Followed-up with Conversation Sticks! As Mr. Negron pointed out, this changes the conversation between parents and children. In many cases, it may even simply get the conversation about money started! Mr. Negron said that at the age of ten, as the only English speaking person in his household, he had to translate and open various accounts on behalf of his family. In other words, as a ten year old boy, he was fully exposed to the household finances and had a clear understanding of where, when, and how much money was coming in and to where, when, and how much money was going out. In that, he said that his parents always took the time to follow-up each transaction he was instructed to carry out or observe them carry out, with a conversation about what had taken place. This helped him to gain such a strong perspective on how money works that he discovered that he had an advantage over his peers very early on. We’ll discuss in our next post, one huge advantage this experience provided him. You will soooooo love that one. Nevertheless, Louis said that many of his lessons from his parents and uncle didn’t really come from them giving him instructions on how to do these things. Often they would give him a command or allow him to observe them conducting some form of business, then they would share parables with him that related to what they’d just demonstrated to him. This kept him intrigued and constantly ready to learn the next lesson. As a matter of fact, this part of his story reminded me of the story of The Richest Man In Babylon. If you’ve never read it, it would be a great read as a bedtime story or a refreshing little down-time lesson. In the mean time, let us find ourselves learning to implement one money management tip or financial literacy term everyday. And allow our children to witness our learning process, then talk with them about their understanding of what they see us learning. Keep an eye out for Financial Literacy Terms of The Day! Thanks for your post! What are your thoughts about the Wendy Muhammad interview? Thank you! What do you think about the George Fraser interview? I’m glad our blog could be helpful. What are your thoughts about the interviews? Thank you for visiting! I’m thrilled to have you and appreciate your comment! Cheers to you, and thank you for your feedback! I’m so very grateful for your feedback. Thank you! I hope to continue to provide useful content and look forward to any questions you may like me to pose to my millionaire friends. I appreciate you! What’s up to all, it’s actually a pleasant for me to pay a quick visit this web site, it contains priceless Information. Thank you so very much for your kind words! We look forward to your future visits and feedback. What are your thoughts about the interviews? Thank you for your comment! We appreciate you! hello!,I like your writing so much! proportion we be in contact more approximately your post on AOL? Thank you for your comment. What did you have in mind? What a wonderful compliment and sweet thing to say. I thank you and strive to continue to serve visitors with useful content.